A bit of culture while you travel. (SPOT.ph) Traveling in the Philippines is always like a buffet for your starving wanderlust. You have caves and waterfalls to visit, sumptuous culinary delights, and themed bed-and-breakfasts all in one province. 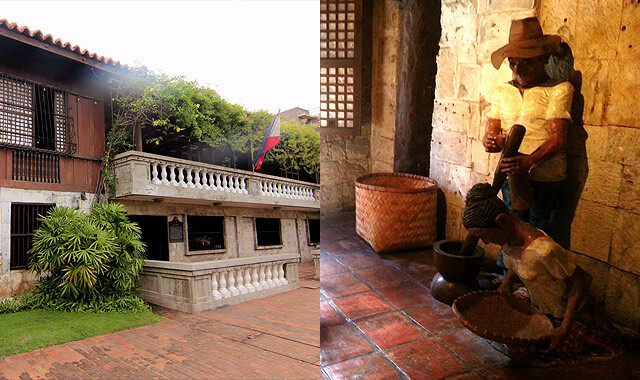 In addition to these, most tourist hotspots in the country have one or two museums that showcase Filipino heritage. We round up some of the extraordinary ones that you should visit. Beef up your travel itinerary with these must-see museums! 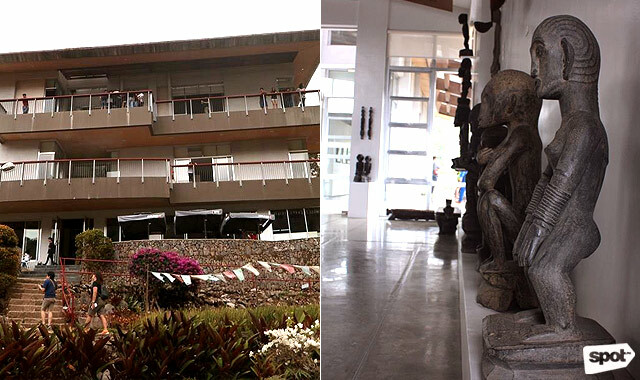 The expansive BenCab Museum of National Artist for Visual Arts Benedicto “BenCab” Cabrera features the artist's personal works, an extensive collection of contemporary art, indigenous objects from the Cordilleras, bul-ol installations, and art pieces from other Philippine art maestros. Like most buildings in Baguio, the museum’s structure starts at street-level then goes down until the third floor. The second level has the enclosed erotica gallery, so keep an eye on any minors in your group unless you’re prepared to have that talk. A sprawling property behind the museum reveals a secret garden, a pond with ducks and geese, an organic farm, and a Cordillera hut. 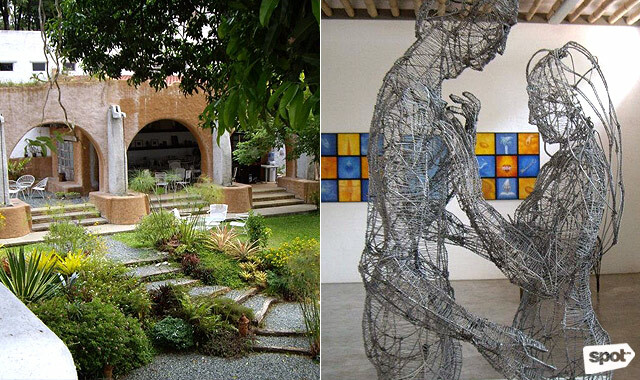 Pinto Art Museum houses a number of art galleries all separated by winding doorways that you won't even notice which way is out or which way is in. All that matters is that the doors lead to one welcoming art space to another, thus the name. The Santorini-inspired structure was designed by architect Antonio Leano after art collector Dr. Joven Cuanang expressed his desire to build a place where he could exhibit his acquisitions. Pocket gardens—furnished with outdoor chairs and sofas—are perfect for lounging around after an afternoon of appreciating local art pieces. Ramon Orlina is the first (if not the only) sculptor in Southeast Asia who carves figures out of blocks of glass using the cold technique—cutting, grinding, and polishing. 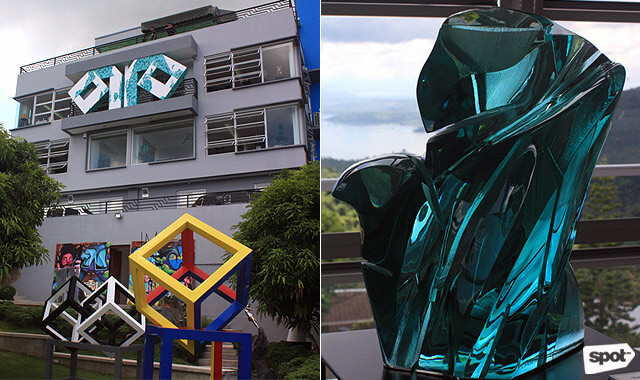 His four-level museum in Tagaytay is a testament to his four-decade career in the arts. 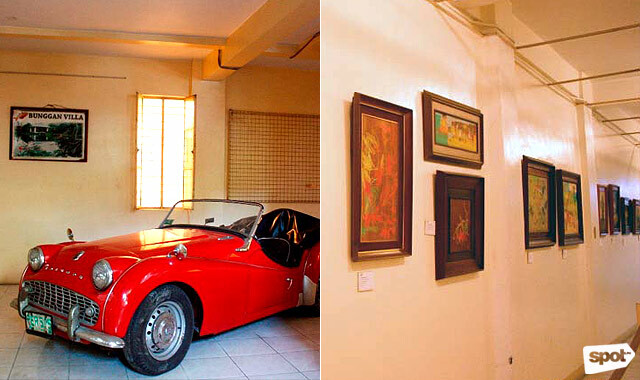 Aside from showcasing his award-winning glass works, Museo Orlina also features his most prized possessions: Beetle miniature cars on display in his personal room and a 1974 Beetle that BenCab hand-painted with his signature “Sabel” artwork in the garage. Marikina was recognized as the Shoe Capital of the Philippines in 1956 because of its progressive shoemaking industry. Thus, it is only fitting that the Shoe Museum was put up in the city center. 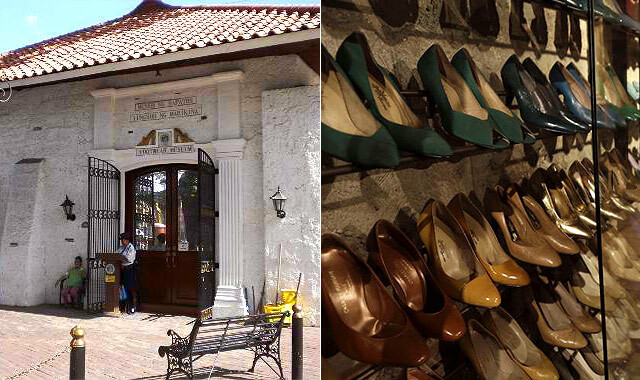 Initially called the Footwear Museum of Marikina, it houses an assortment of shoes worn by notable personalities such as former Philippine presidents, politicians, and Marikina mayors; traditional footwear from other countries; and entries to city-sponsored shoe design competitions. Also on exhibit is a life-size diorama of Marikina's age-old cottage industry. Casa Gorordo in Cebu City was built in the 1850s and originally owned by Alejandro Reynes y Rosales. It was bought by Spanish merchant Juan Isidro Gorordo in 1863 and has since served as residence for four generations of the Gorordo family, including the first Cebuano bishop, Juan Gorordo. 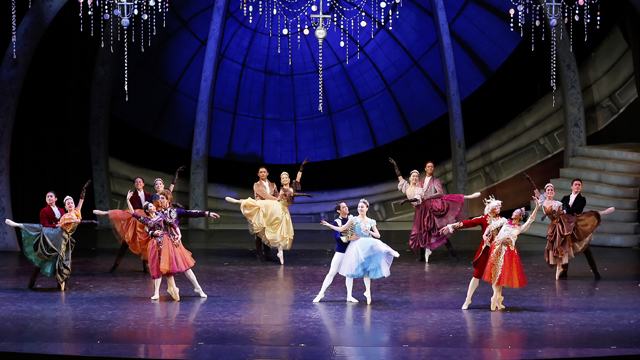 It now showcases Cebuano culture especially in the 19th and 20th Centuries. Officially reopened on November 29, the museum added digital devices to its services to give an interactive experience to visitors. The tour package now includes gadgets such as earphones and a tablet, a souvenir item, a booklet, and some refreshments. Davao Oriental's Subangan Museum was opened in 2014 to promote the heritage of the province. A tour at the two-storey museum starts with viewing DavOr, the skeleton of a 50-feet sperm whale found dead along the shores of Governor Generoso in 2010. 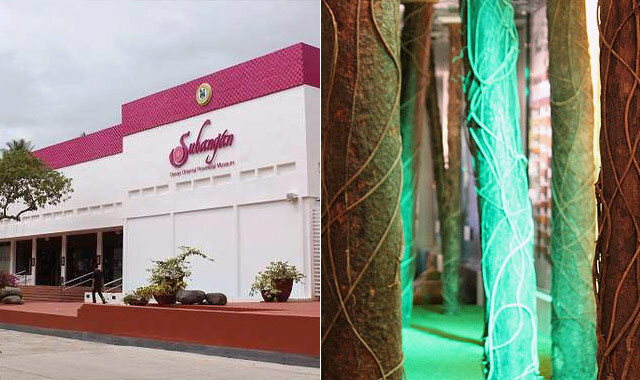 Also on exhibit are interactive replicas of the province's natural wonders, such as the pygmy forest of Mount Hamiguitan Range, crystal caves, and the coastal environment. Another section promotes the heritage of the Mandaya and Kaagan tribal groups of Davao Oriental through a display of their woven cloth called dagmay, war weapons, and tools. D' Bone Collector Museum was opened in January 2012 by bone collector Darrel Daniel "DD" Blatchley. 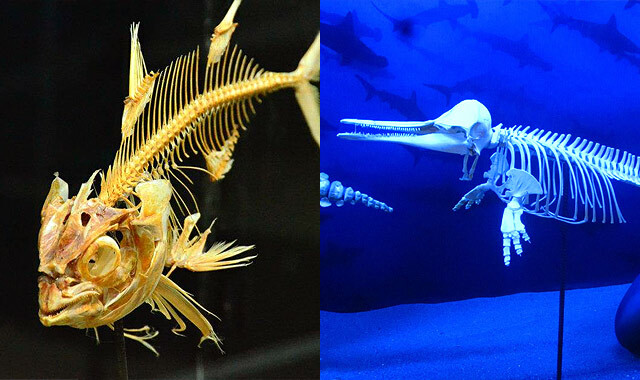 It raises awareness about the amazing wildlife around the world by preserving animal skeletons. The specimens on display, all 300 of them, have a story—mostly tragic ones as they died because of human intervention (throwing garbage in the ocean, dynamite fishing, illegally killing whales and dolphins, et cetera). 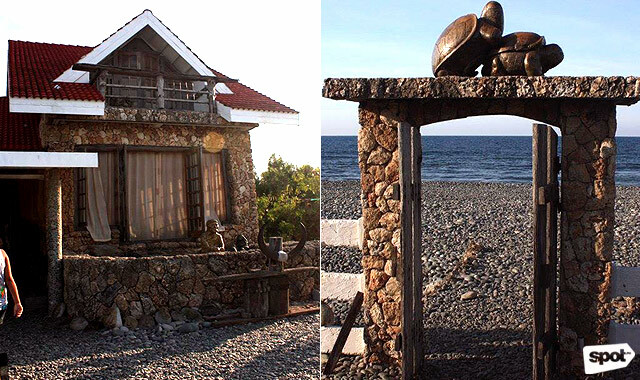 Bahay na Bato was made from the stones and pebbles found along the beaches of Nalvo Norte in Luna, known as the Pebble Capital of the North. It was constructed in 2000 to initially serve as the rest house of Dr. Edison and Dr. Purita Chan-Noble. Bong Kim, a Korean, helped in designing the place with painted pebbles and wooden sculptures. In 2015, with encouragement from the local tourism community, the couple opened the house as a tourist destination. Now, Kim trains local artisans on stone-carving. 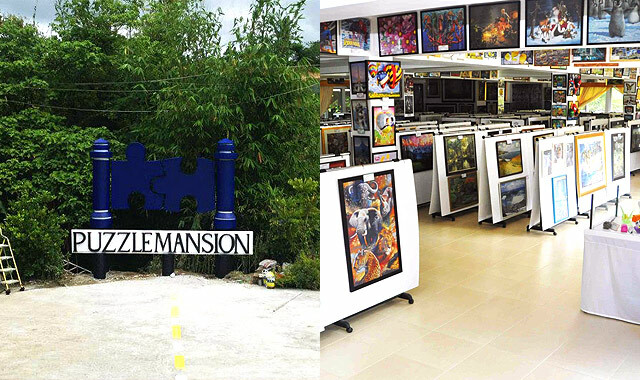 The Puzzle Mansion in Tagaytay is home to the "Largest Collection of Jigsaw Puzzles of Any Size, Shape or Form." It was recognized by the Guinness World Records in 2012 after the agency counted the 1,028 puzzle sets of owner Georgina Gil-Lacuna. She even beat reigning Luiza Figueiredo from Brazil. Some of the interesting pieces include the 3D spherical globe puzzles made up of 530 little pieces, the 2,000-piece Guernica by artist Pablo Picasso, and the 1,000-piece Coca-Cola mosaic. 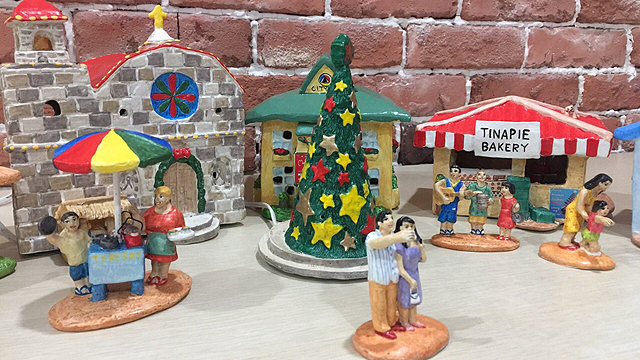 The Blanco Family is one of the artist clans born and bred in Angono, Rizal, dubbed as the Arts Capital of the Philippines. 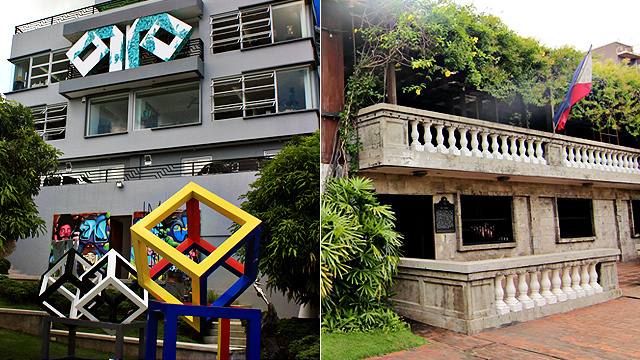 It houses about 425 artworks from the whole family, including the patriarch, Jose V. Blanco (a.k.a. Pitok Bunggan) who is known for his mural-size paintings depicting the joyous celebrations in Angono and capturing the faces of real townsfolk. According to Michael Blanco, resident curator of the Blanco Family Museum, Pitok never forced his seven children to be involved in the arts. But despite their father's reluctance, the brood eventually found their way in front of an easel and with a paintbrush in one hand. Such interest is, after all, in their blood. Pitok's uncle is Juan Senson, regarded as the grandfather of the arts in Angono, while one of their mother's forefathers is painter-sculptor Pepe Piñon.